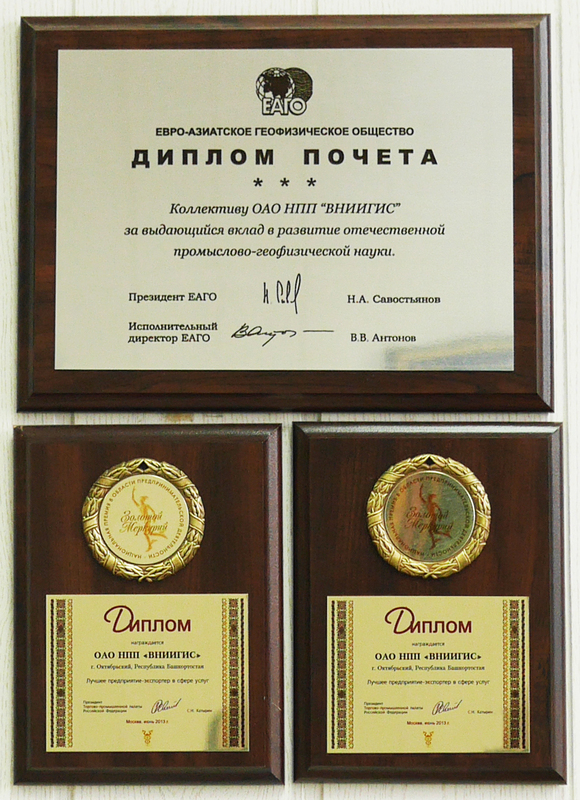 Our developments, experience, technologies, service portfolio and a wide range of technical and methodological means allow us to provide well surveys practically at all stages of their construction, construction, location, hole drilling, research and development with high quality results. 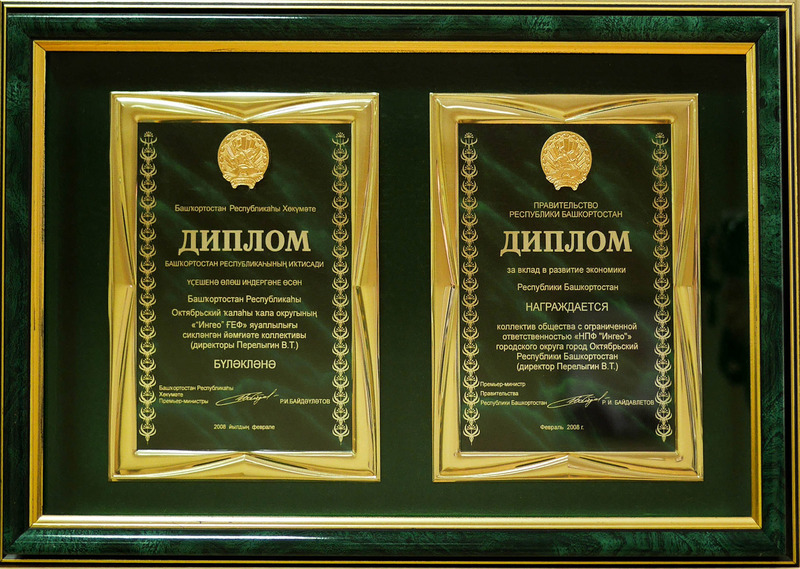 High professionalism of our employees allows creating the original technical solutions recognized by inventions. 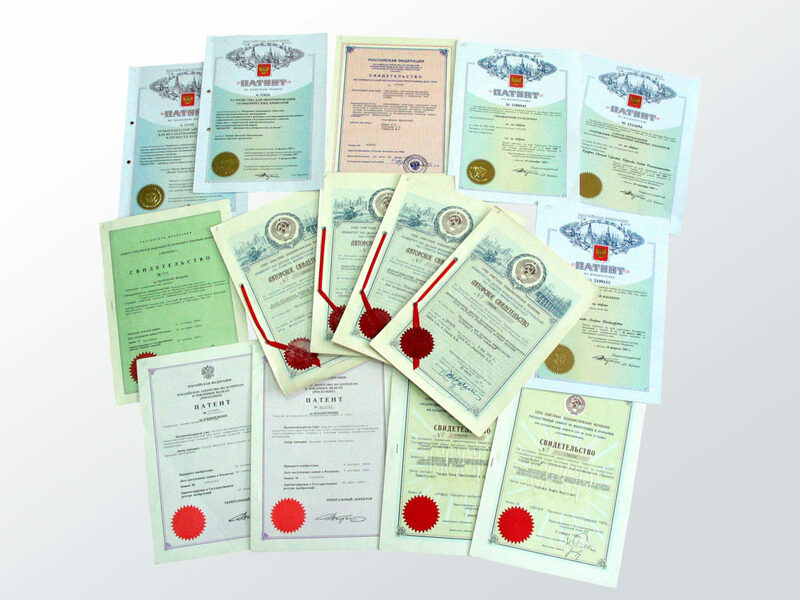 PAO NPP VNIIGIS is a patent applicant of 133 patents for inventions and 25 useful models. 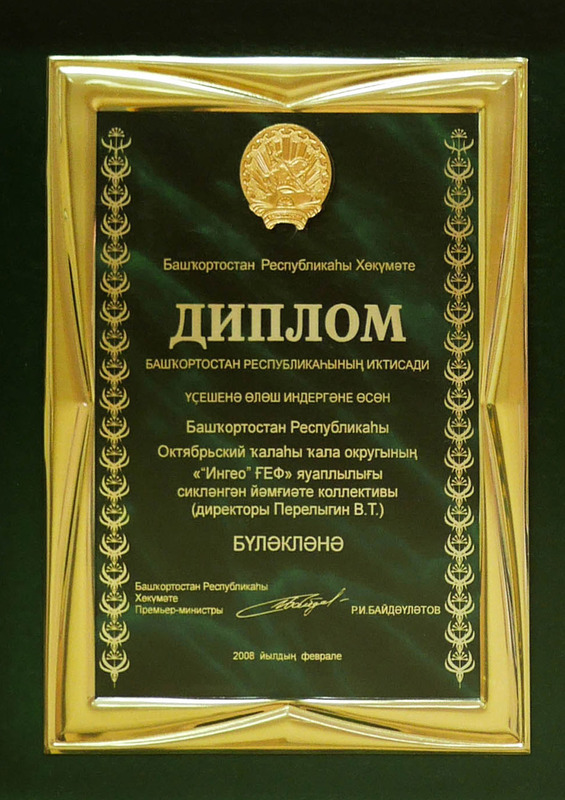 Effective cooperation with other manufacturing organizations PAO NPP VNIIGIS sees in delivery of new types of equipment and technologies, services (preventive maintenance of equipment and spare parts, participation in carrying out production works on the customer’s objects). 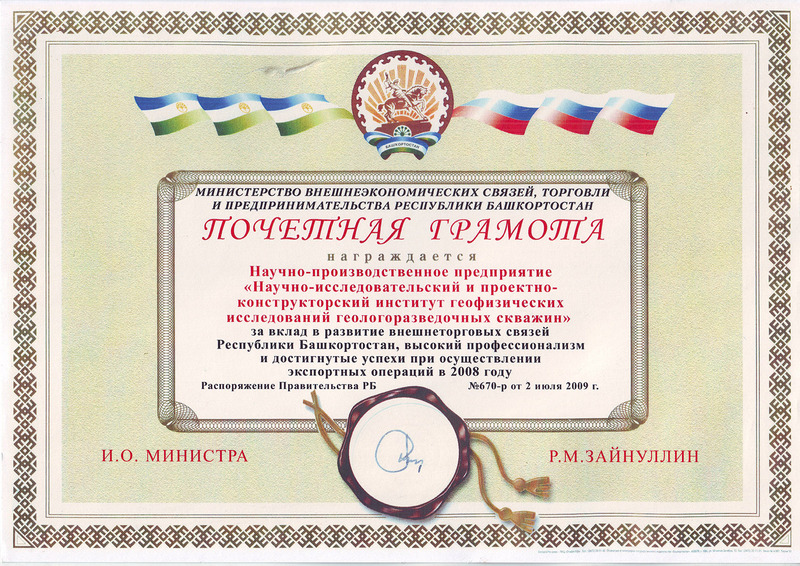 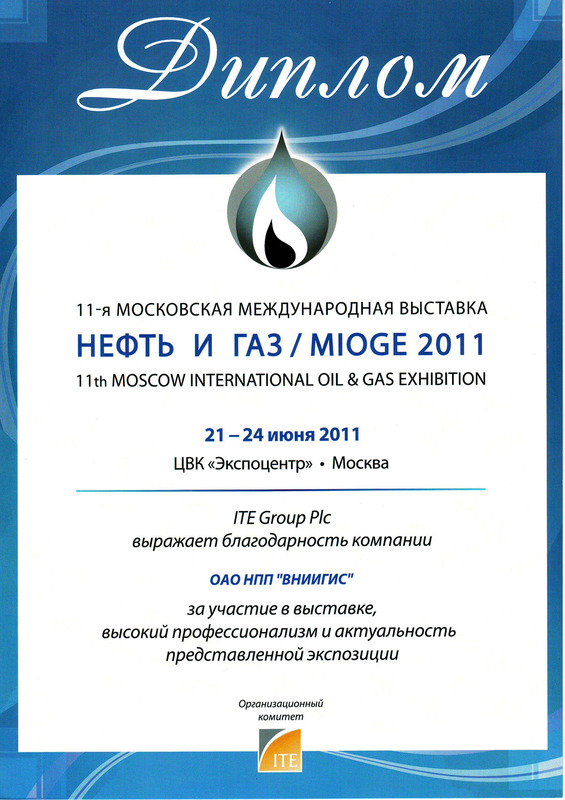 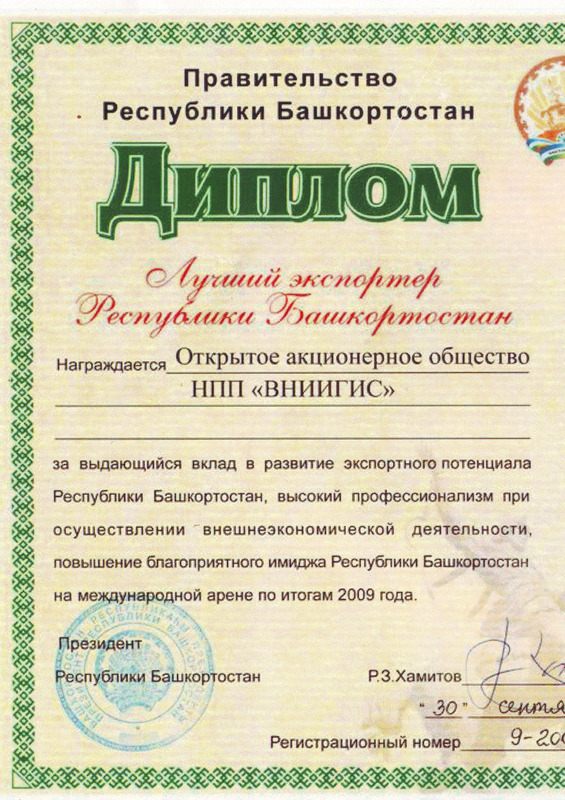 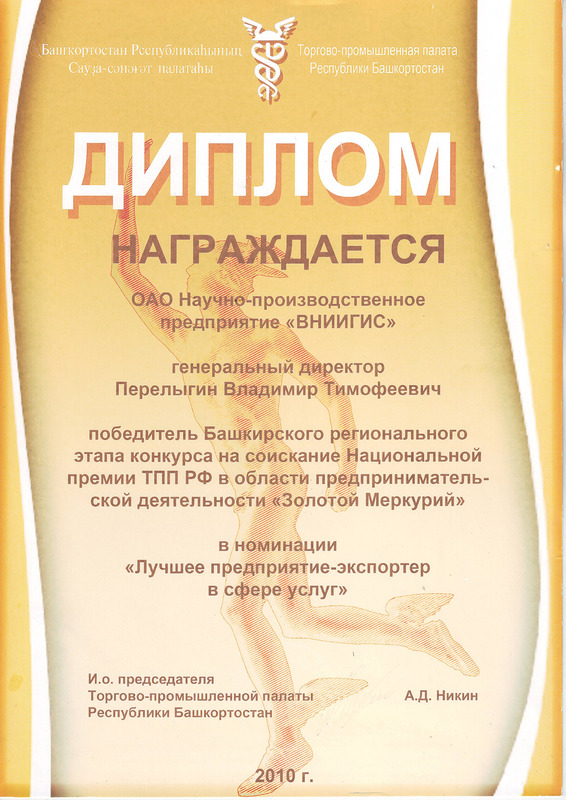 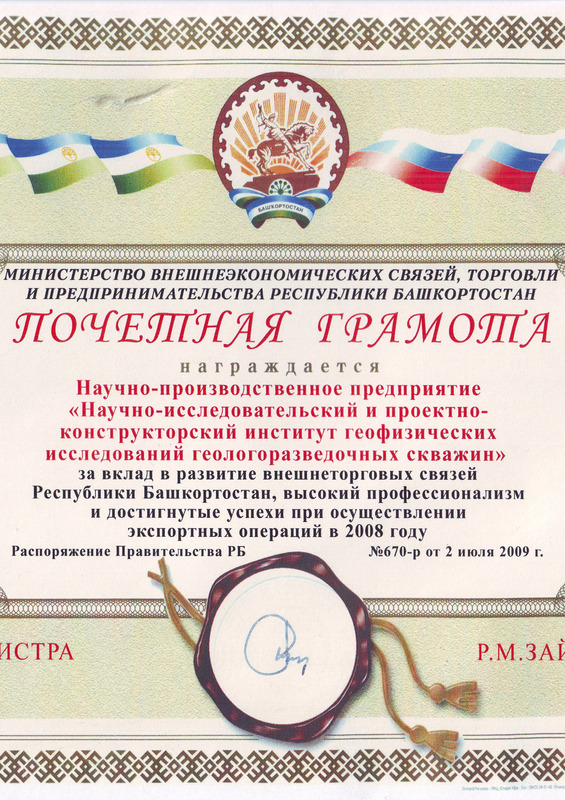 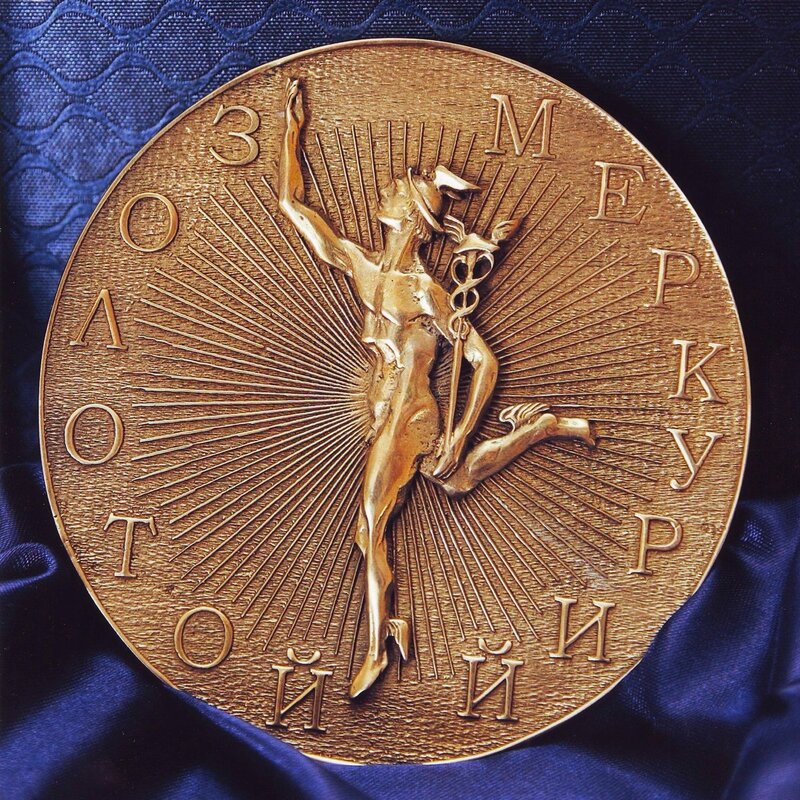 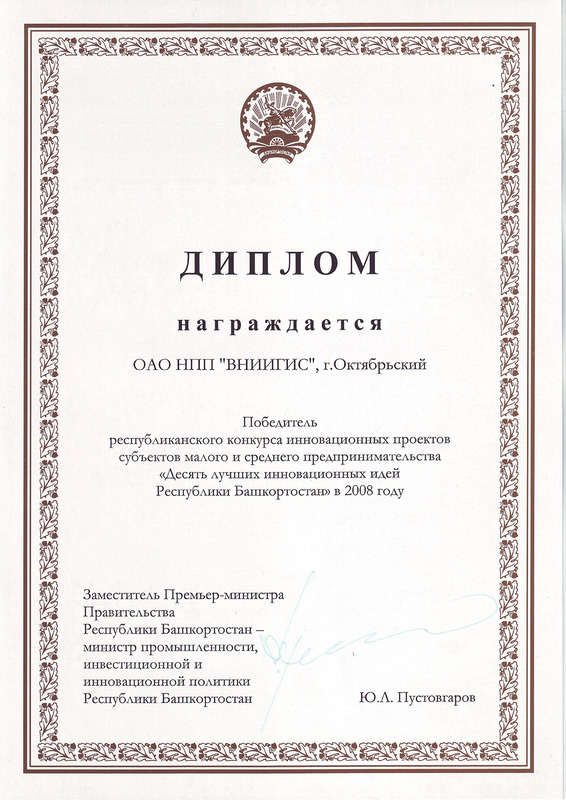 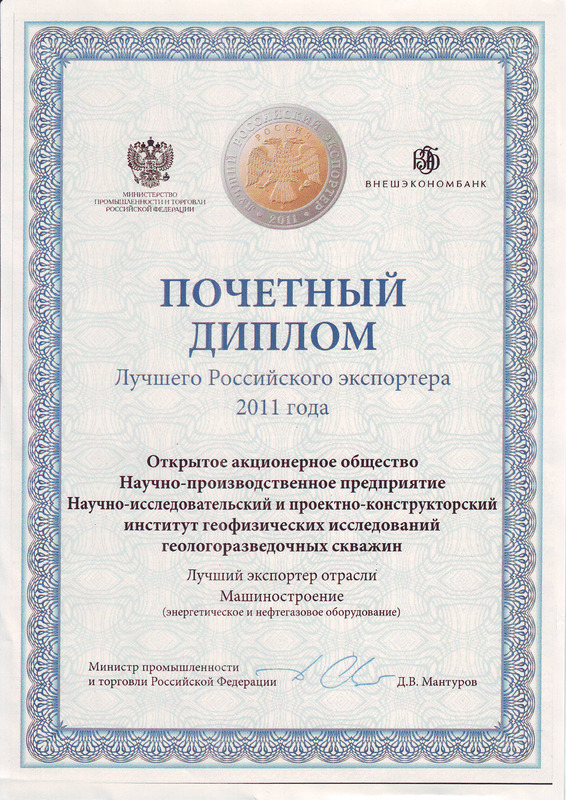 According to the results of foreign deliveries in 2010, when summing up the all-Russian competition on an award competition in the field of business activity “Gold Mercury”, PAO NPP VNIIGIS became the winner in nomination of “The Best Exporter in a Services Sector” and in 2012 the winner of this award. 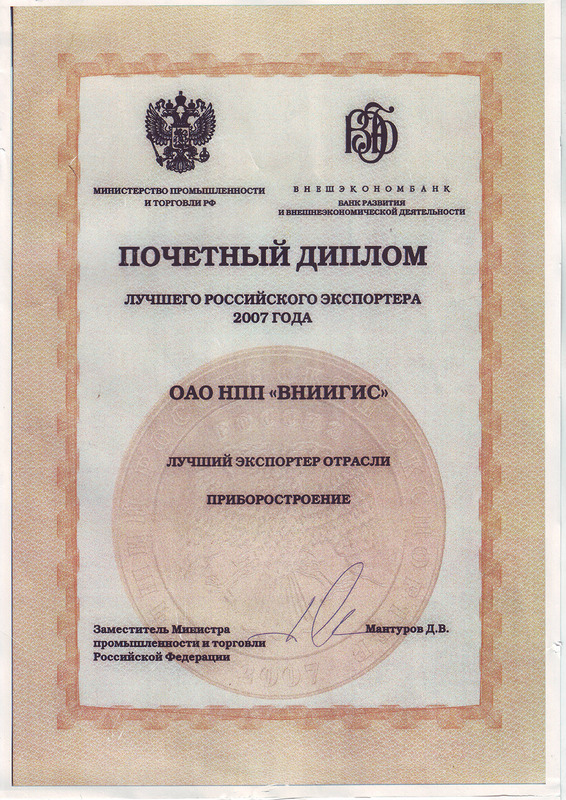 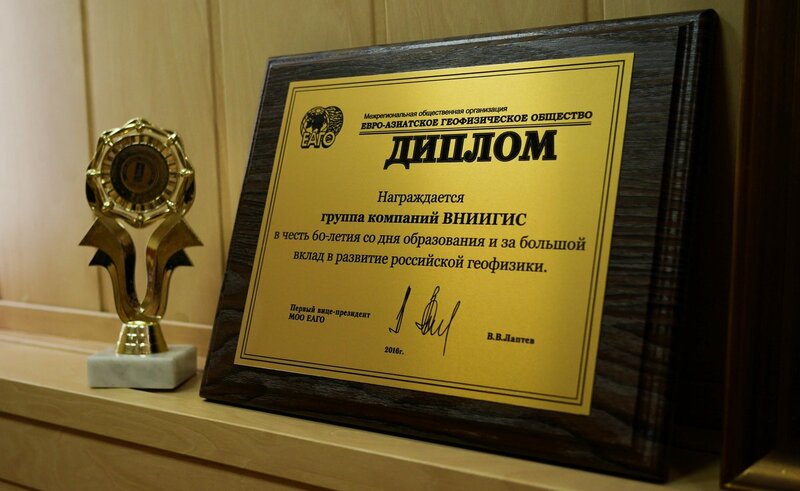 By results of the competition held by the Ministry of Industry and Trade of the Russian Federation, VNIIGIS received the Honorary Diploma of the Best Russian Exporter of 2011 in branch of mechanical engineering (power and oil and gas equipment). 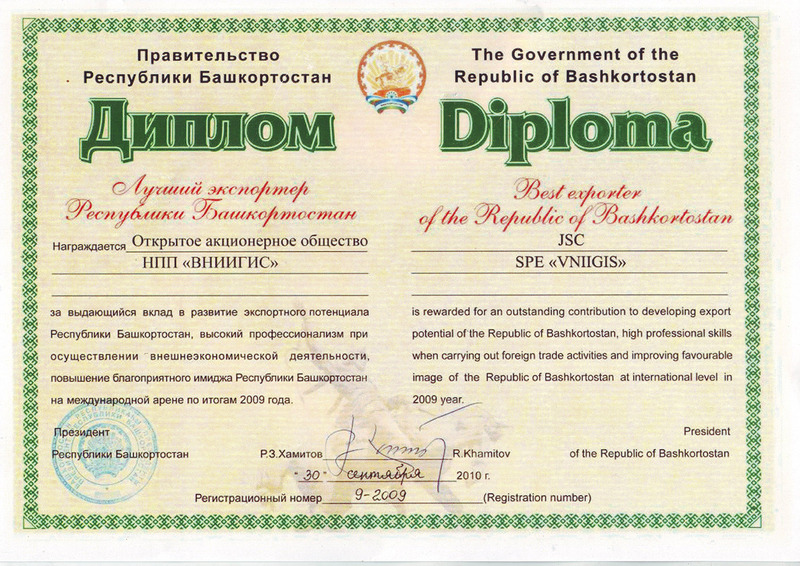 The modern and unique technical and program and software-methodical means created by us, highly trained specialists allow us to solve the most complex problems facing geologists, geophysicists and oil industry workers.